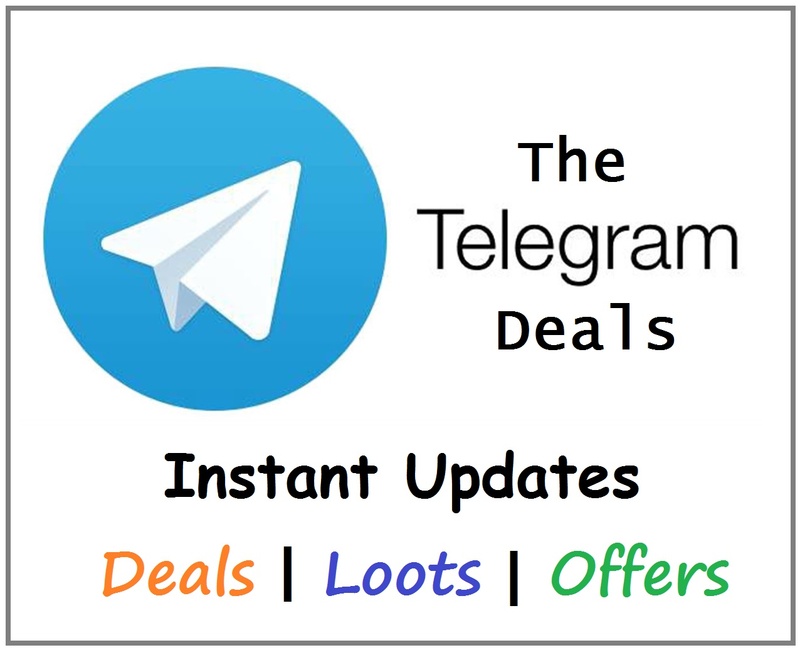 Paytm Offer: Get Rs 125 Cashback on Thugs of Hindostan Movie Booking, Do you want to book a movie ticket? if your answer is yes then this offer is for you. 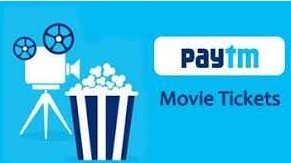 This time paytm is offering flat Rs 125 Cashback on Thugs of Hindostan Movie ticket Booking, this offer is valid on minimum 2 movie tickets booking. So book this movie ticket by following below given steps. How To Get Rs 125 Cashback on Thugs of Hindostan Movie Booking? Initiate a movie ticket booking of Thugs of Hindostan. Please select the seat and click on Proceed.